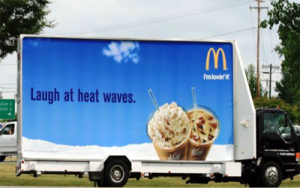 Moving Billboards- Why are they more effective? It is hard to know how long advertising has really been around. However, we do know for sure that it was around in ancient Egypt to make sure new laws were publicized. Then with the invention of the printing press and beyond, advertising has only improved and gained popularity. Now, we have ads everywhere, from our computers to our streets, and in more recent years, ads have become more interesting than ever. Along the side of most major highways and interstates, you see billboards. These change infrequently and are easy to forget. With the influx of advertisement, having a forgettable sign, is just a waste of money. People need variety and stimulation with marketing and you only have about 5-10 seconds to grab the attention of your consumer. So, when a billboard can be passed by in that amount of time, what is there to do? Moving Billboards. 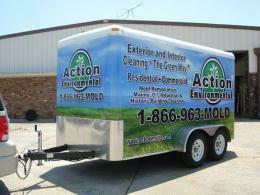 Vehicle wraps, trailer wraps, and large decals, depending on your budget, can have a tremendous impact on the consumer! 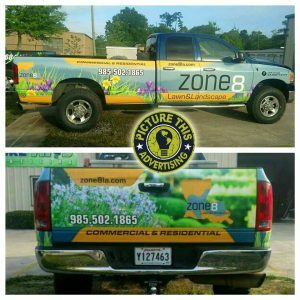 Studies show 95% of Americans respond to media found on vehicles and that a wrap generates about 2,520 impressions per dollar spent on it. 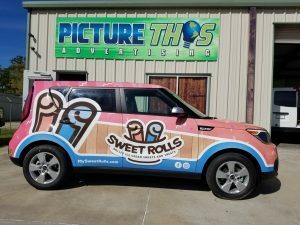 Depending on where you drive, a wrap can generate between 30,000 and 70,000 impressions. 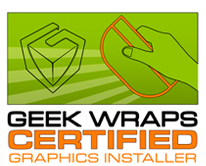 In addition to that 29% of consumers say they make purchases based on graphics they remember. 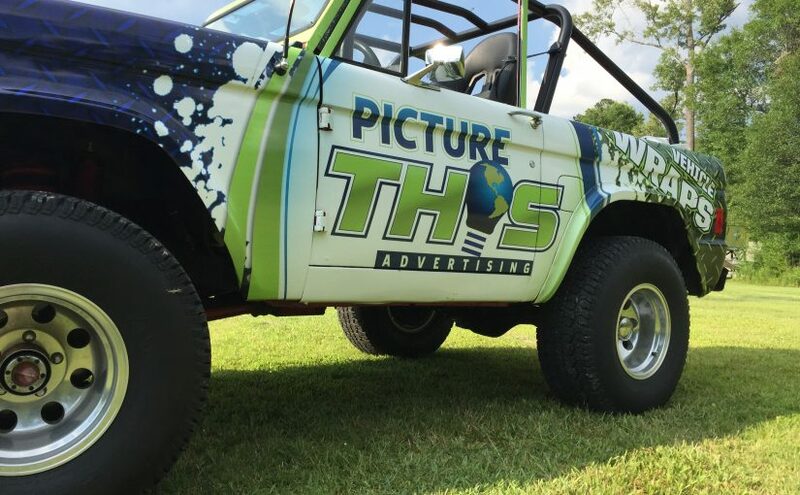 On top of all that 97% of Americans remember ads placed on vehicles as opposed to 20% of people that remember ads placed on billboards. That is an astonishing 77% increase! 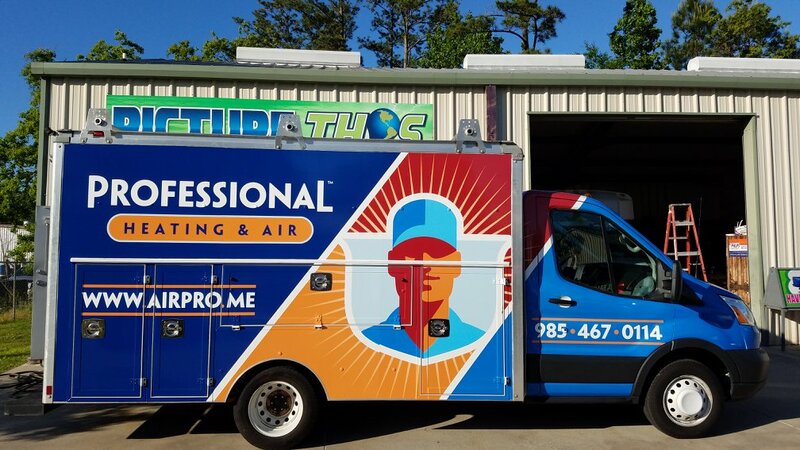 We want to make sure you get the most impact for your dollar, please give us a call and let us help you grow your business. 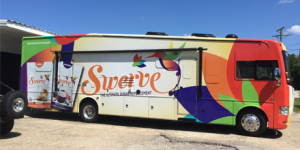 Posted on May 7, 2018 Categories UncategorizedTags advertising, marketing, movingbillboards, vehiclewrapLeave a comment on Moving Billboards- Why are they more effective?